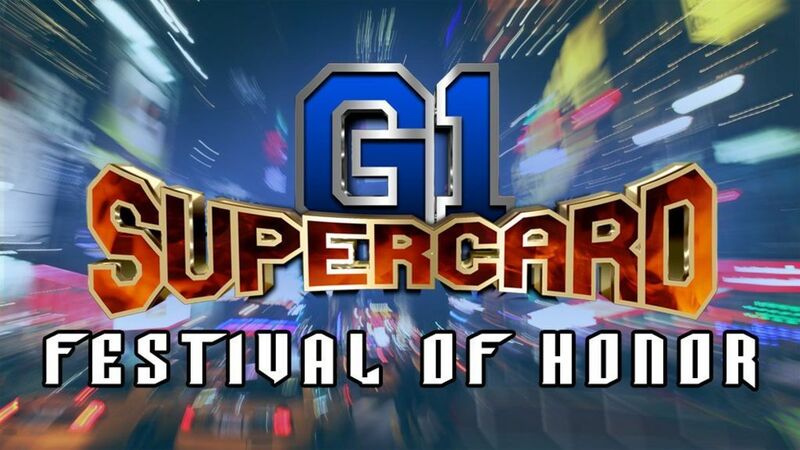 ROH announced today that G1 Supercard Festival of Honor will take place at the Hulu Theater at Madison Square Garden on Friday, April 5. It will begin at 10 a.m. Eastern time and end at 6 p.m. Eastern, with ROH noting that re-entry will be allowed. G1 Supercard itself will go head-to-head with WWE's Hall of Fame ceremony on the Saturday of WrestleMania week.